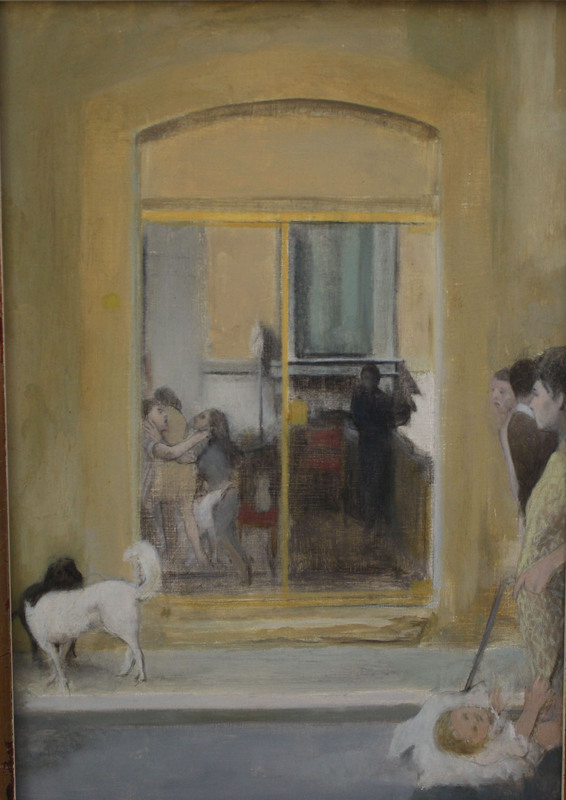 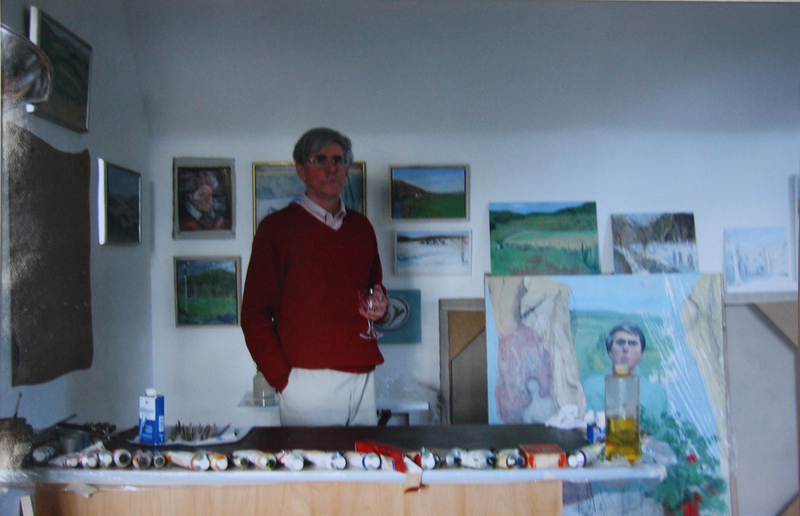 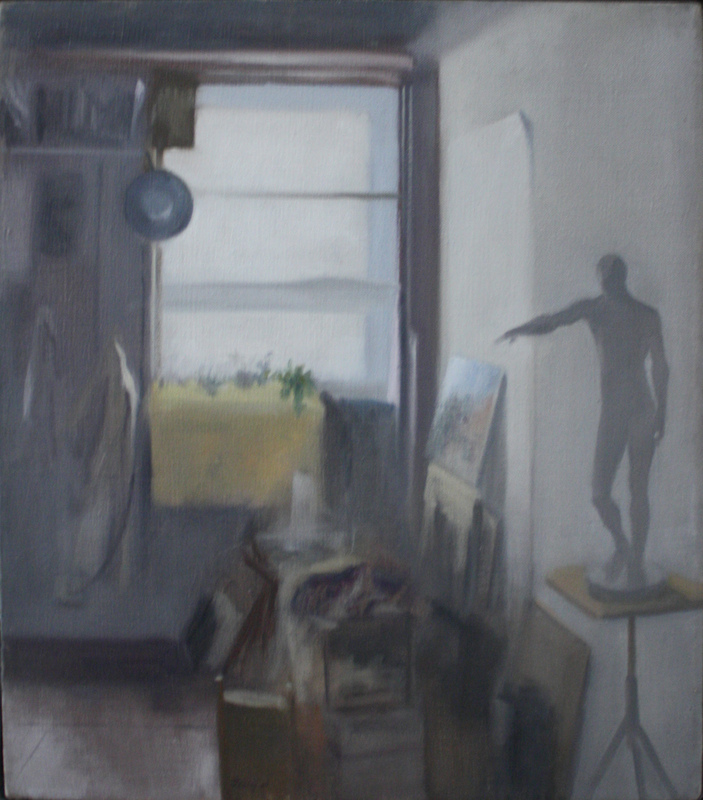 John Leavey is an internationally known figurative painter who studied at the Art Students League in New York. 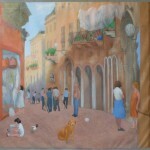 His work has been exhibited extensively in the US and Italy. 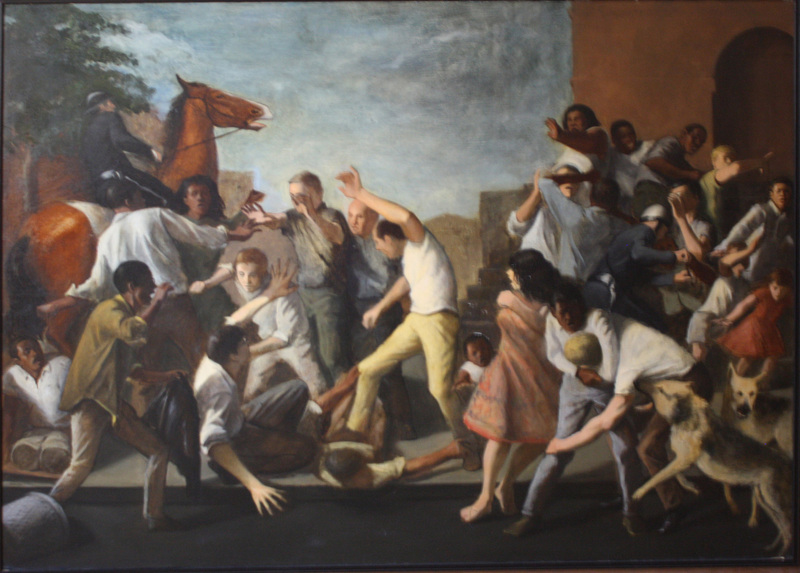 Among others, he has received awards from the National Academy of Design, a Louis Comfort Tiffany Grant in painting, and a Prix de Rome Fellowship in mural painting to the American Academy in Rome (F.A.A.R.). 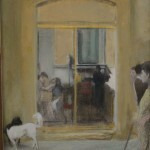 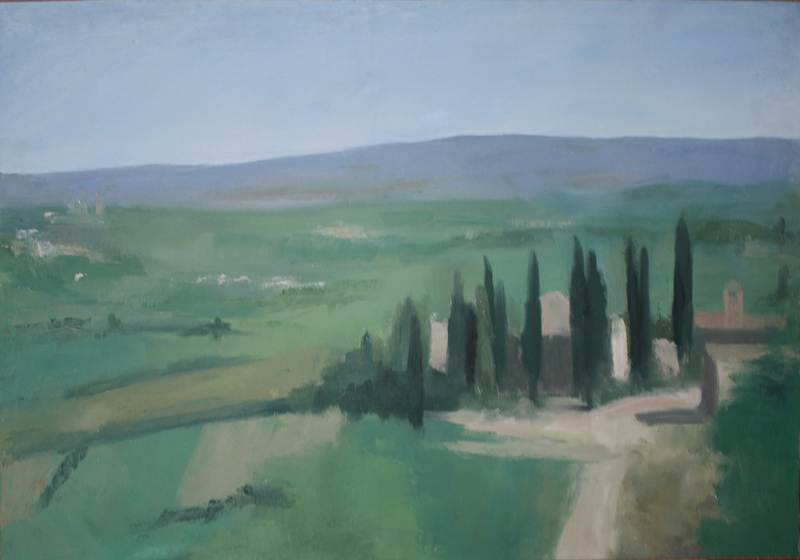 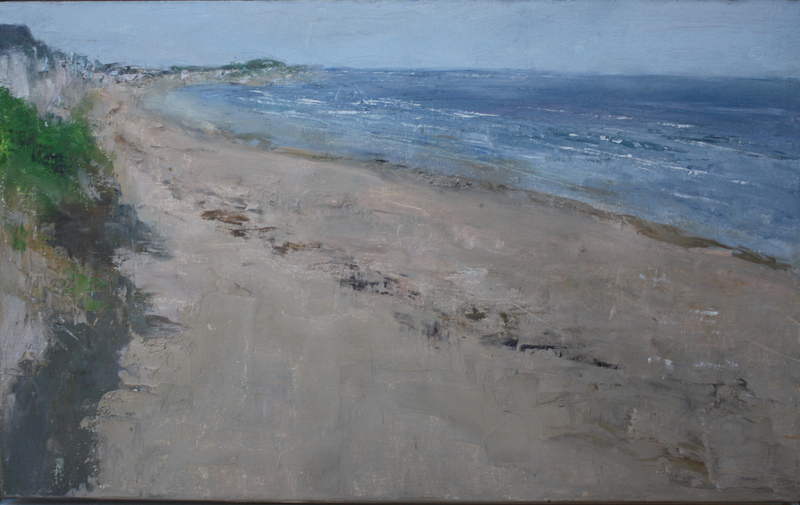 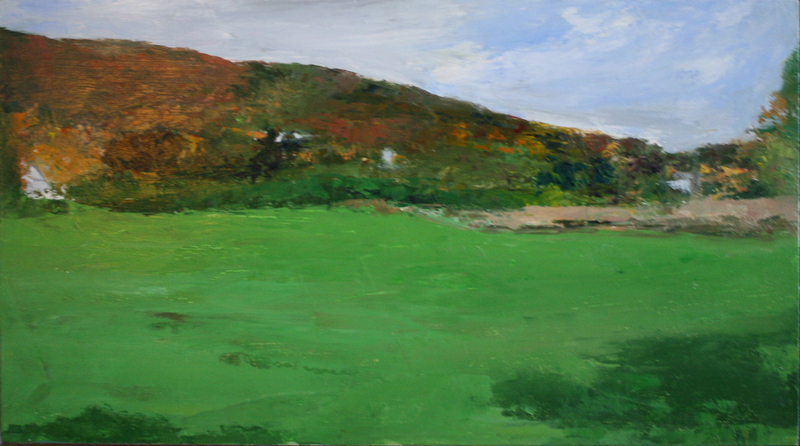 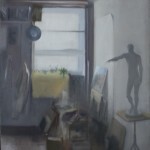 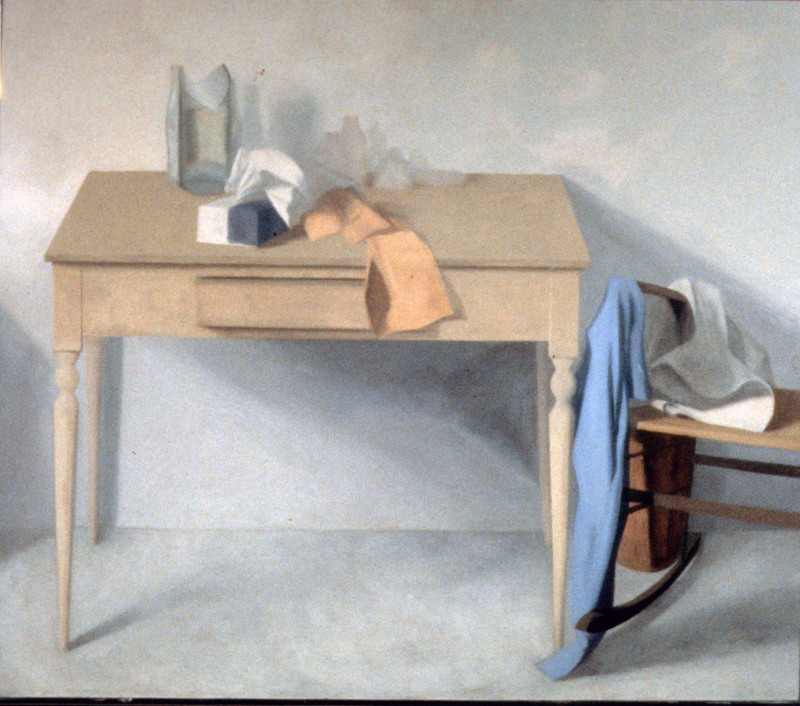 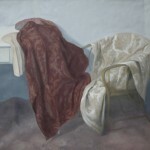 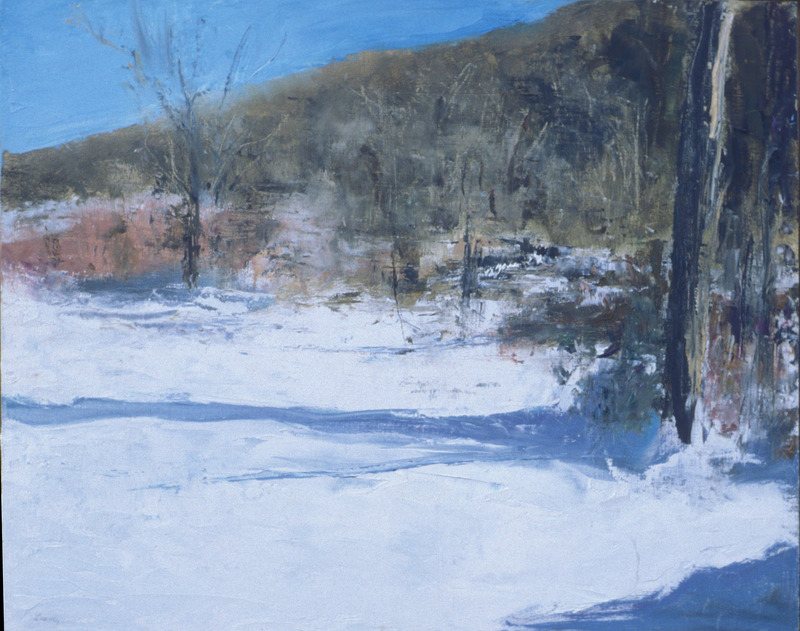 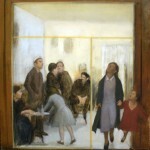 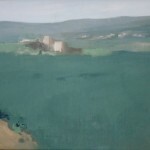 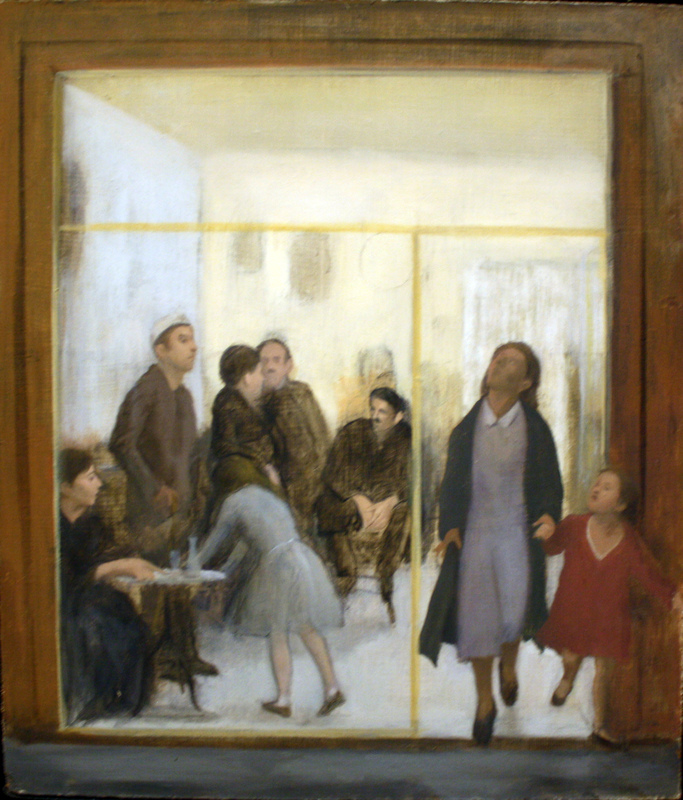 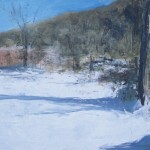 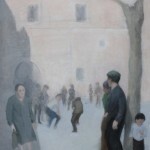 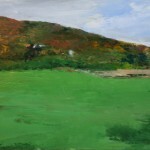 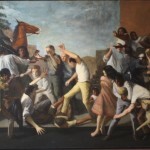 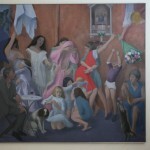 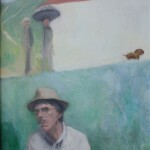 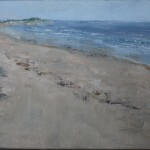 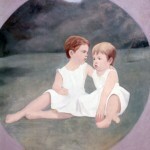 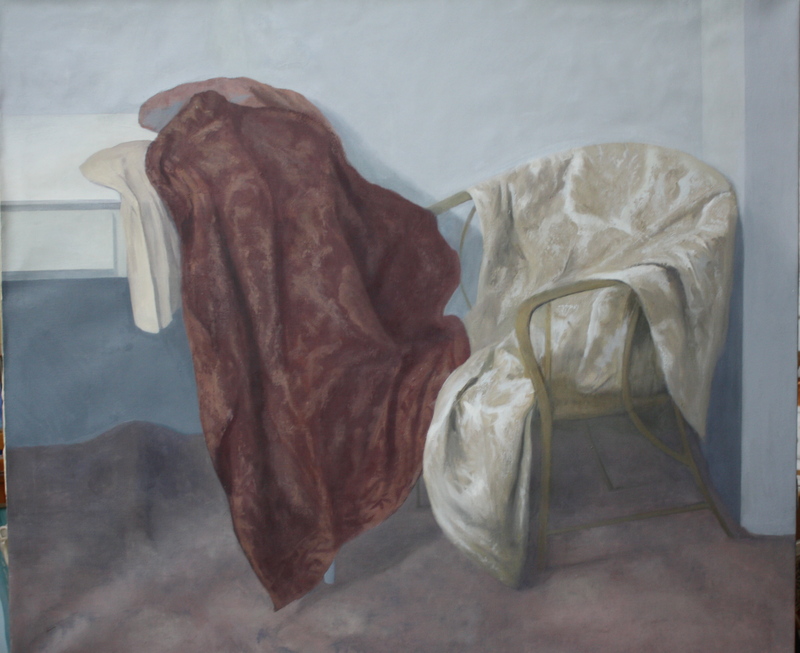 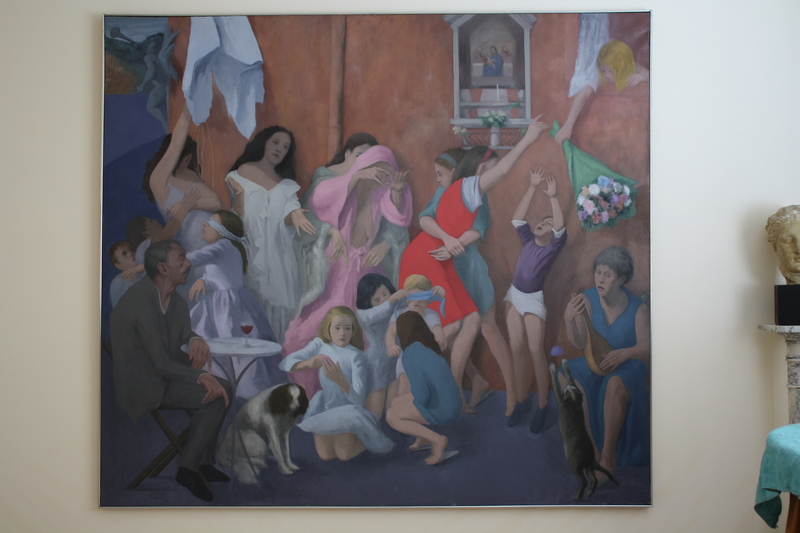 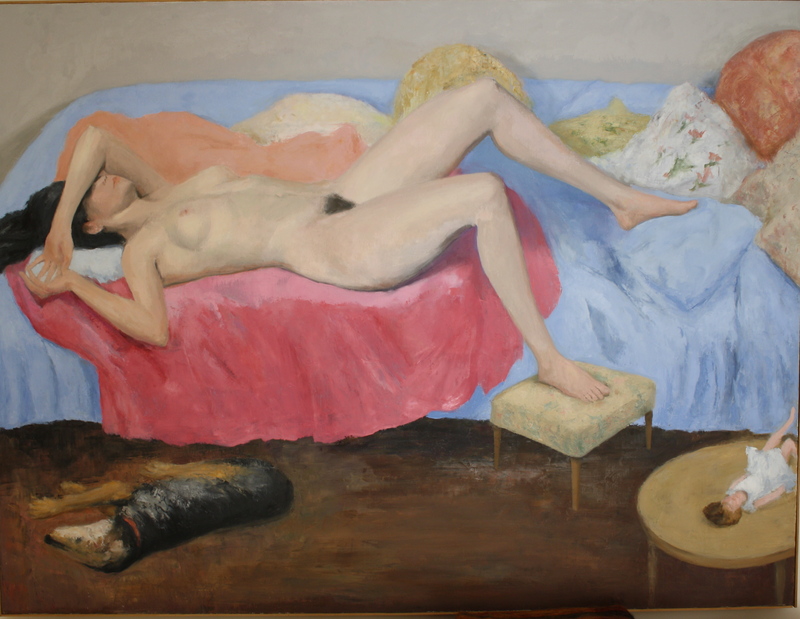 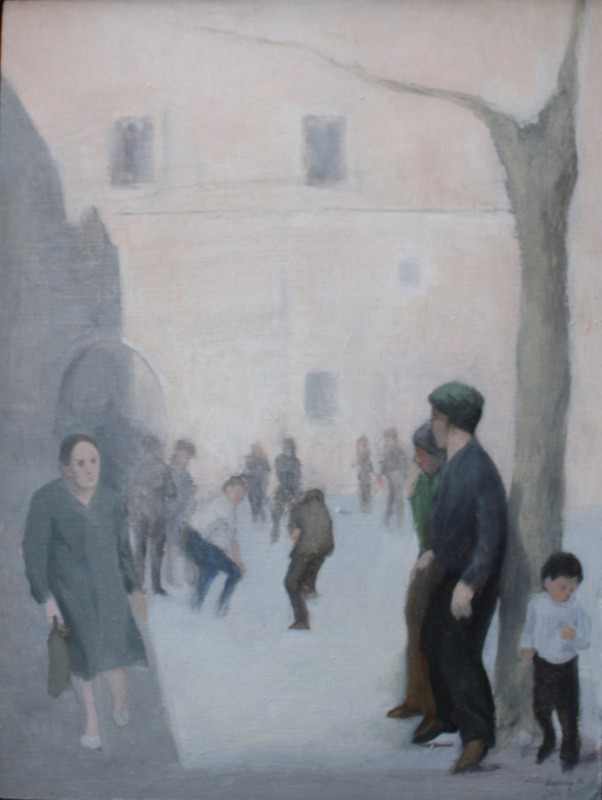 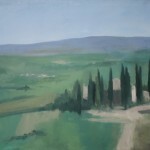 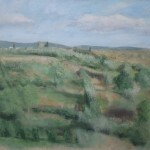 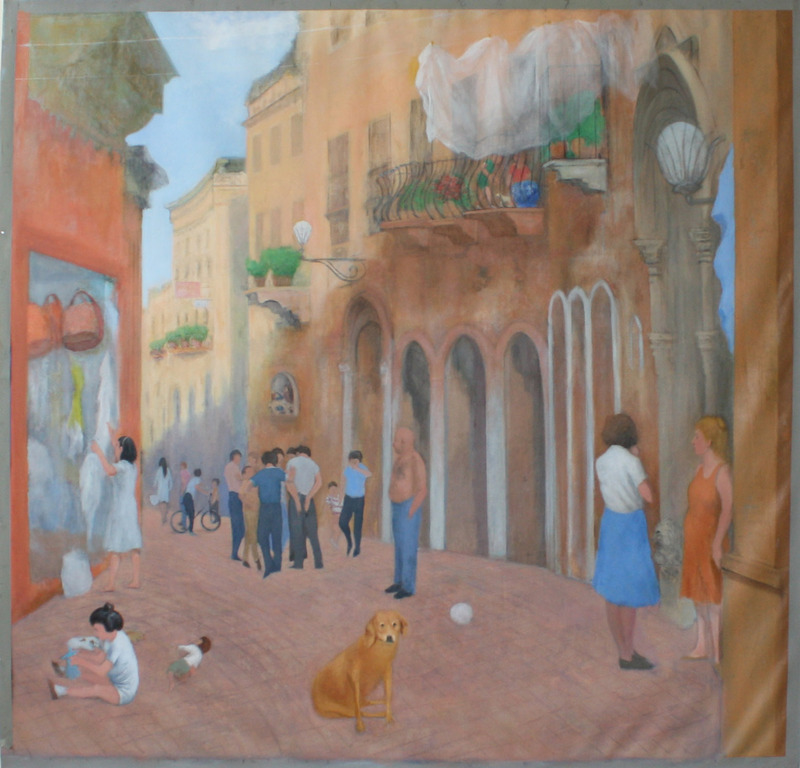 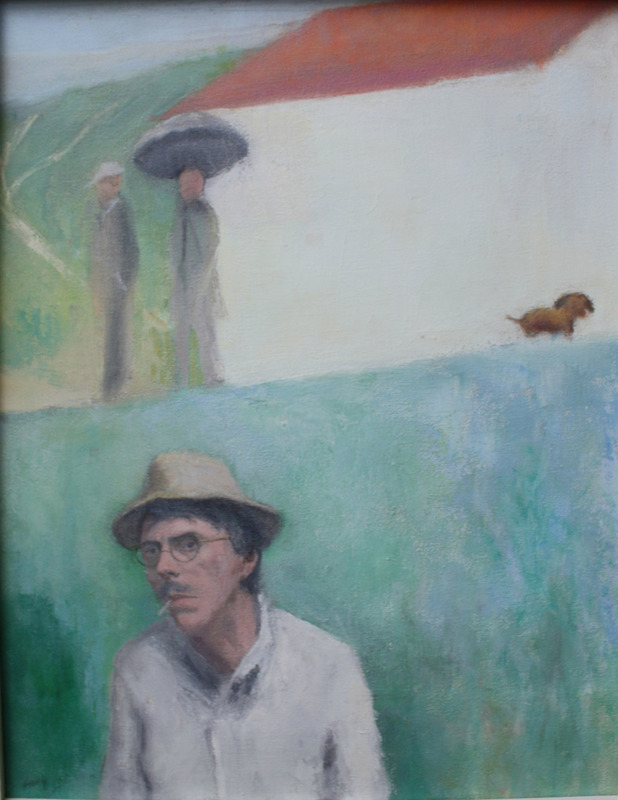 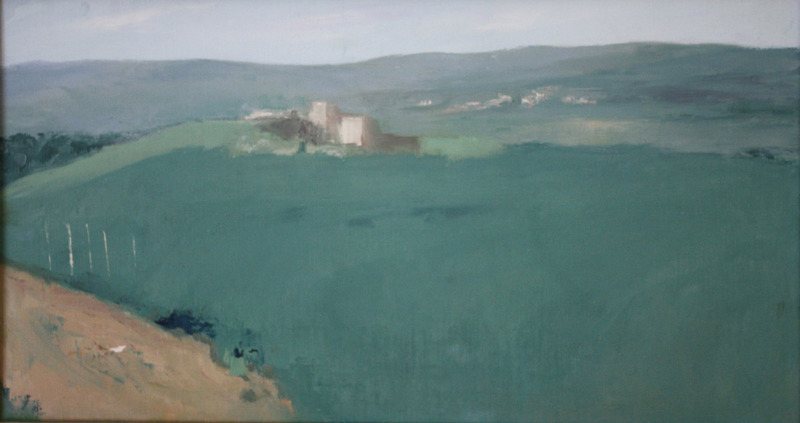 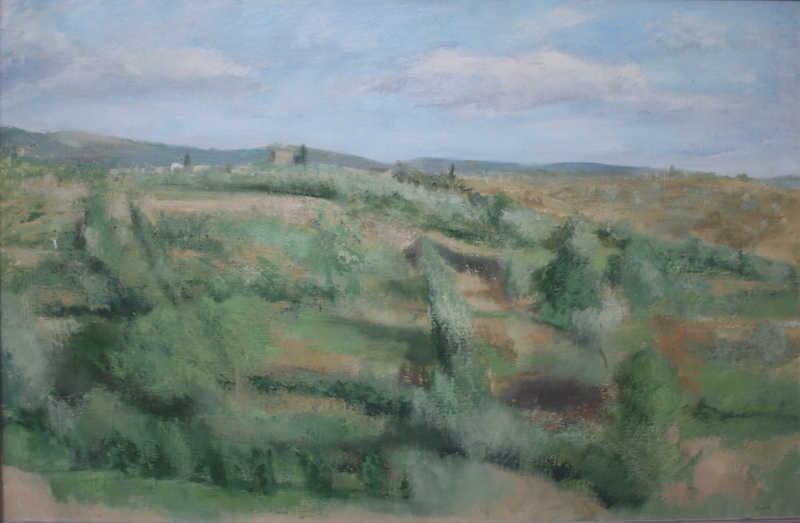 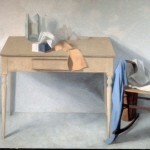 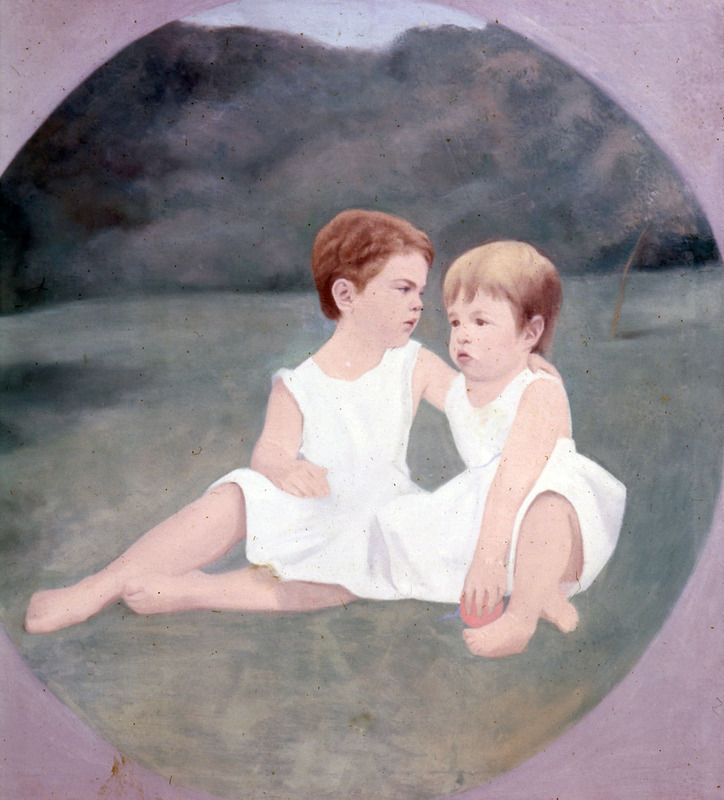 Paintings by John Leavey can be found in the permanent collections of the Hirschhorn Collection, Washington D.C., Dickinson College, Carlisle, PA, Museo della Citta da Roma, Rome, Italy and in corporate and private collections in the US and in Europe.